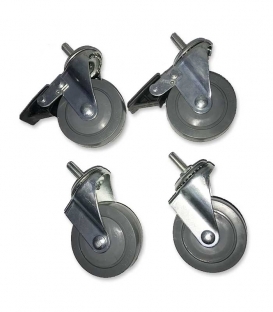 The shelf ledge is a stopper installed on the wire shelf to prevent products from dropping from the sides. 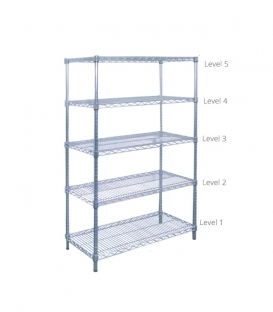 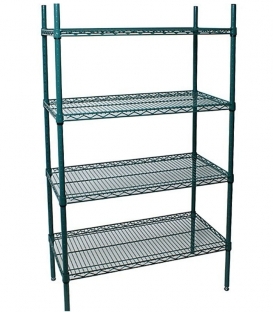 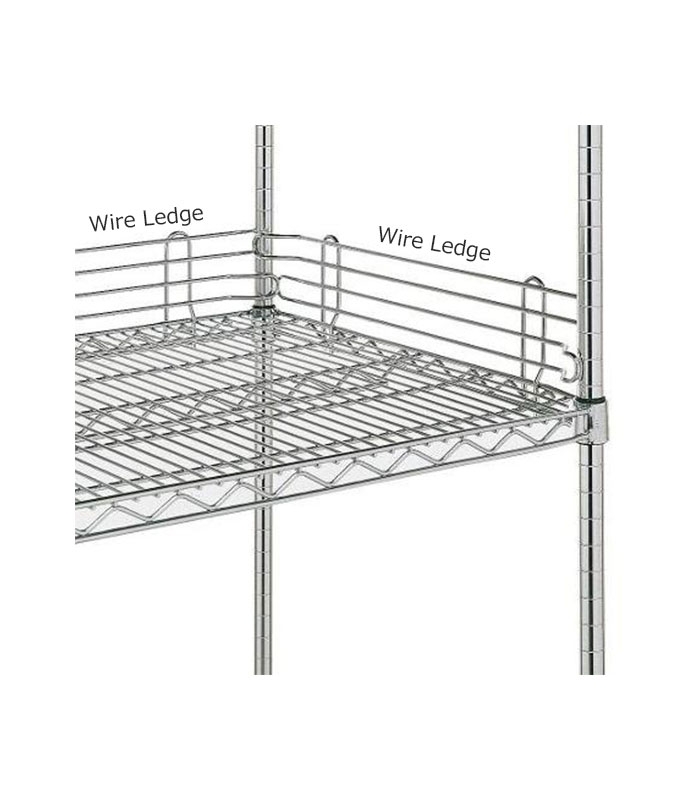 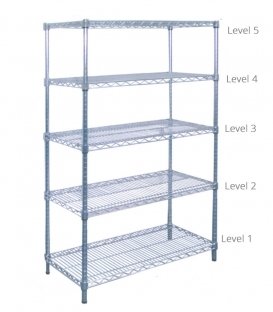 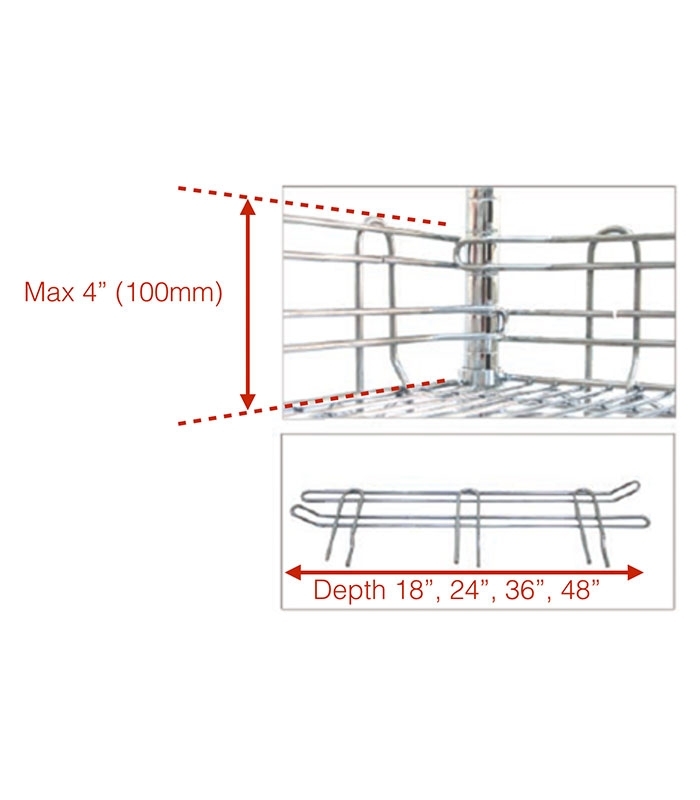 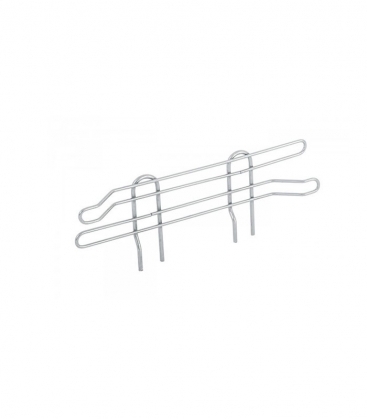 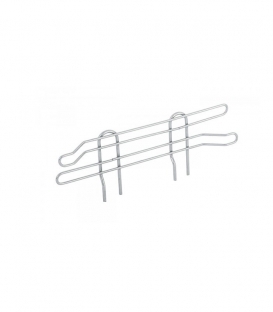 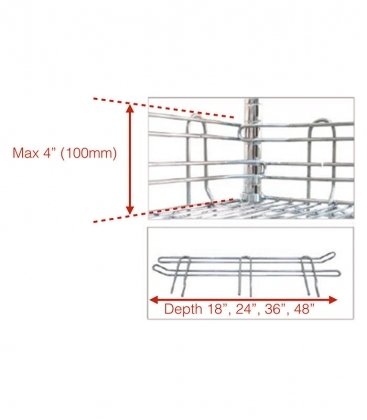 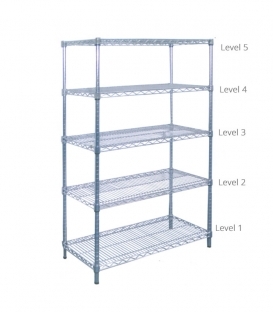 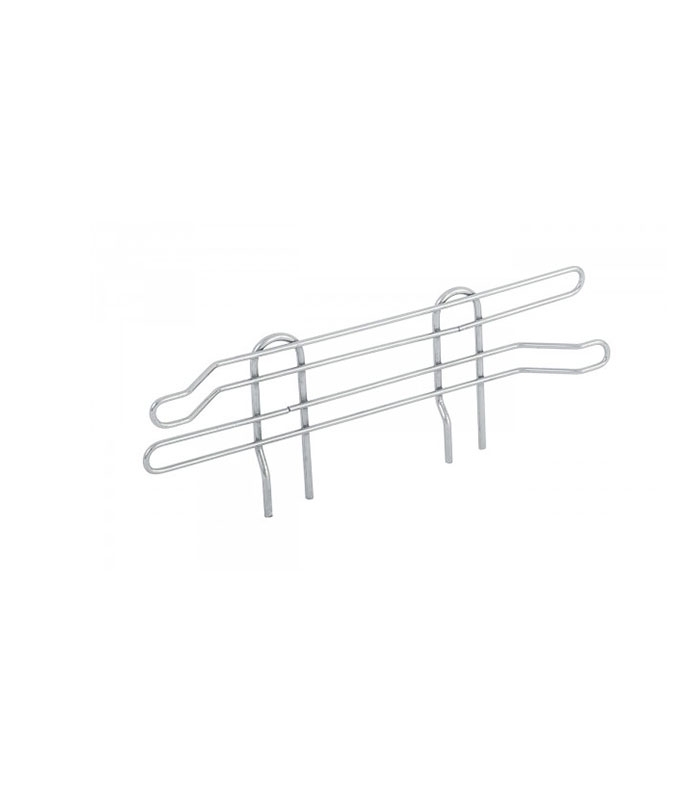 The ledge is designed to perfectly fit on chrome wire shelving sold by Austinco. 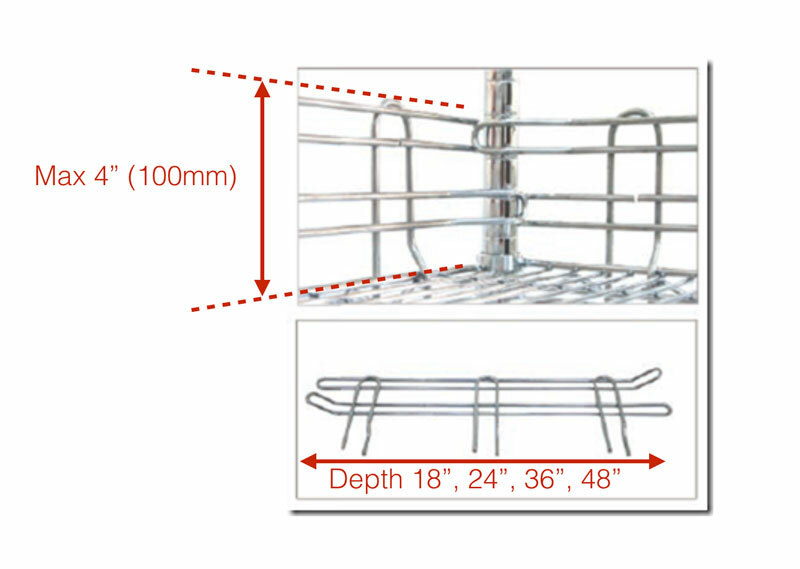 The highest point of the shelf ledge is about 4 inch (100mm).